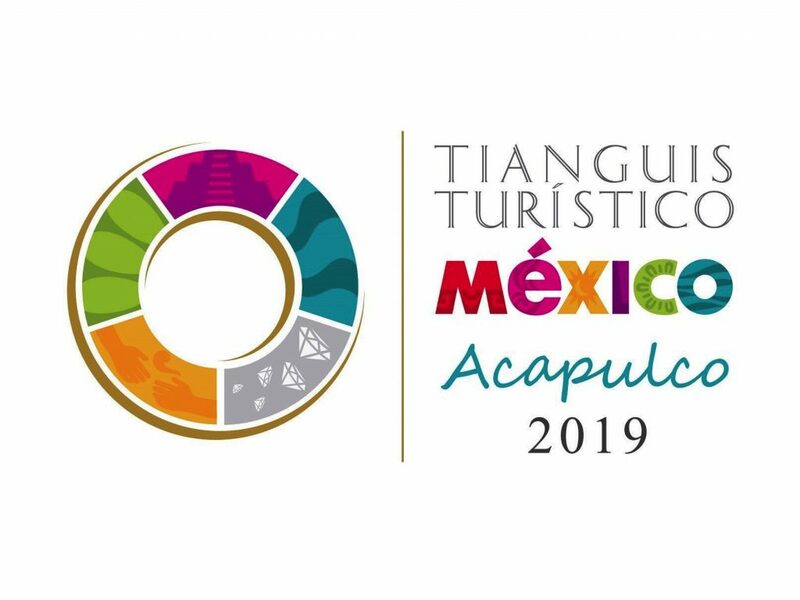 This week Acapulco, Mexico hosts its annual tourism trade show, the Tianguis Turístico April 7-10, 2019. Are there live and recorded videos from Tianguis? Are presentations available for download? Are tourism press releases posted online? What is the status of ecotourism and Indigenous tourism in Mexico? What would locals like visitors to know about Acapulco? Hay 10 categorías para que califiques Lo Mejor de México. Los reconocimientos los darán en el Tianguis Turístico 2019. 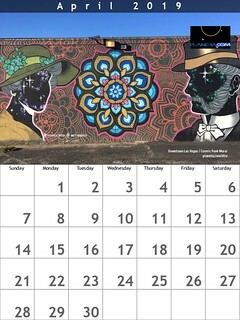 Es un gusto compartir los resultados preliminares de este gran #TianguisTurístico Acapulco 2019. ✔️47,378 citas de negocio, cifra récord, que representa un incremento de 6% respecto a Mazatlán 2018.